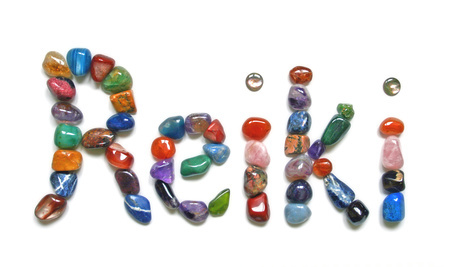 Reiki is pronounced as ray-kee, and began as a Japanese self-healing technique. Over the years it has developed into an energy therapy, which some people think is amazing and others consider as rubbish. During a reiki session you lie fully clothed on a couch or sit in a chair. The therapist places their hands on or above you to help balance and adjust any blockages you may have. The therapist is a conduit of the energy and doesn’t use their own energy during the reiki session. You can’t see this energy but the easiest way to describe it is to imagine it like radio waves. These radio waves can be adjusted and balanced as appropriate for that person, much like tuning an old radio. Einstein pointed out how people could affect experiments depending on their desired outcome, and also how a ripple on one side of an ocean could have an effect over the other side. For some though, this comparison is pseudo-science and shouldn’t be used to explain reiki. Does this matter? For those of a scientific mind, it might. For those more open minded then booking a shorter session lets you feel what it’s actually about. During a session some people see colours, some feel heat from the therapists’ hands, while others see or feel nothing. Most people do find the session relaxing and some even fall asleep at points. I’m always recommending therapies. It’s my business and I try to walk my talk. I know reiki is my therapy of choice when I’m feeling unbalanced. I find it’s a great way to manage my emotional well-being, although I appreciate for others this may not be their go-to choice. 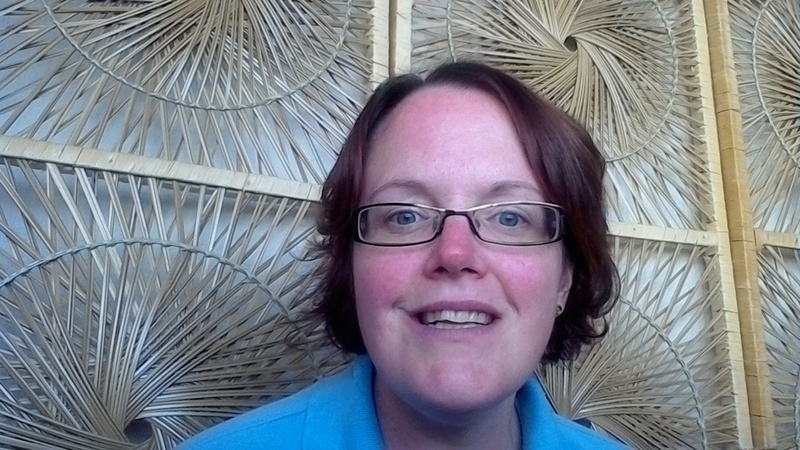 During reiki sessions I’ve laughed, cried, meditated and chatted depending on what I needed at that time. Because of the emotions I know I can feel I always go to the same reiki practitioner who knows me, I trust, and who I know can manage whatever emotion I throw at her. Each reiki session is completely different, and yes it does has esoteric qualities to it which some people may scoff, but personally I find it a really valuable therapy to help me get back in tune with me.